Watt Nicoll is a character. As a child he competed in bagpipe competitions around Scotland. He has been a speedway driver (for the Glasgow Tigers) and led a traditional jazz band for five years. He has appeared on television shows (once as "Pet Man"), had a zoological column in a national paper and has been publicity agent for Miss Scotland. More recently he has flourished in the world of motivational speaking, in which field he is regarded as a guru. He hit the headlines when England soccer manager Kevin Keegan hired him to motivate the English national side before their 1999 match against Poland (they won 3-1). 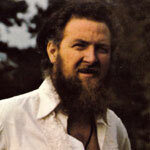 However, it is probably as a folk singer that Watt Nicoll is best known. 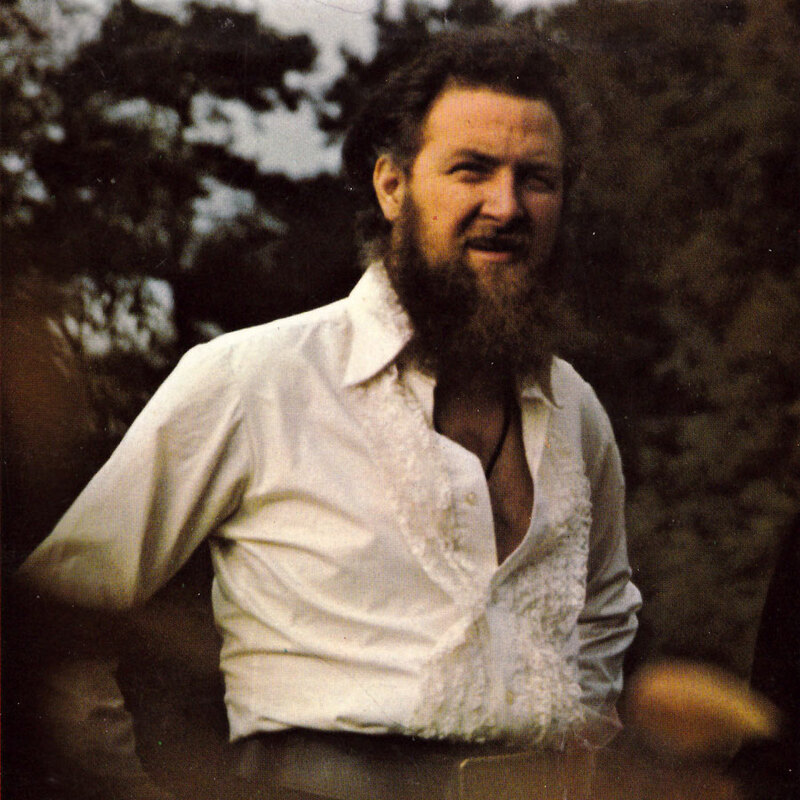 During the late 1960s and 70s he played the folk club circuit and released several albums on the Transatlantic label (a full discography can be seen here). Watt plays whistle on most of these, but not really as a main instrument. On 'Nice to Be Nice' (1971), however, Watt plays a whistle medley, Lodging In the Cold Ground/Kate Dalrymple/Reel O' Stumpie O, displaying some of his piping background in its style. On other tracks such as The Whistling Duke ('WATTcha!' (1970)) he uses the whistle in a lyrical, almost whimsical way. Like Willie Kemp before him, Watt also played the ocarina. Watt Nicoll's formative years seem to have been spent in Dundee and Glasgow. During the 60s and 70s he was mainly known as a songwriter and a folksinger; he recorded several LPs for the Transatlantic label and toured extensively. More recently he has flourished in the world of motivational speaking, in which field he is regarded as a guru. He hit the headlines when England soccer manager Kevin Keegan hired him to motivate the English national side before their 1999 match against Poland (they won 3-1).